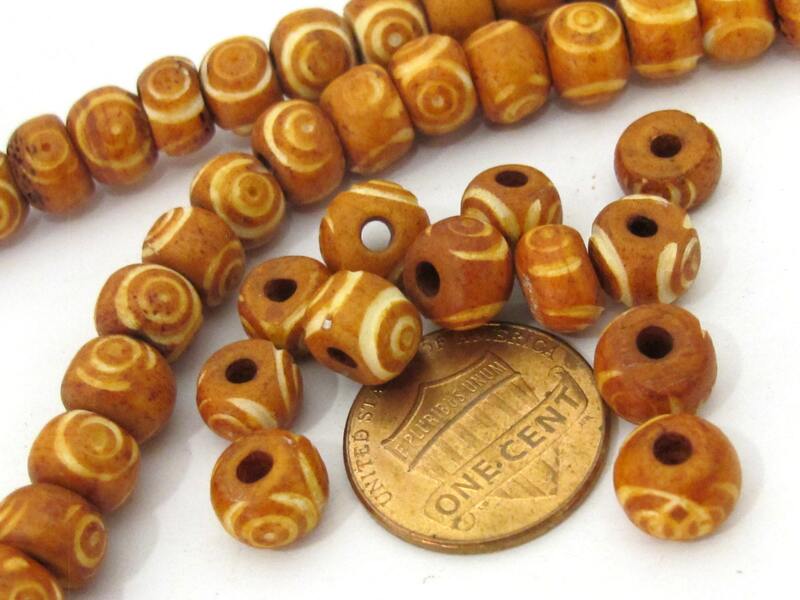 This listing is for 10 Beads Ethnic Tibetan bone mala beads from Nepal. 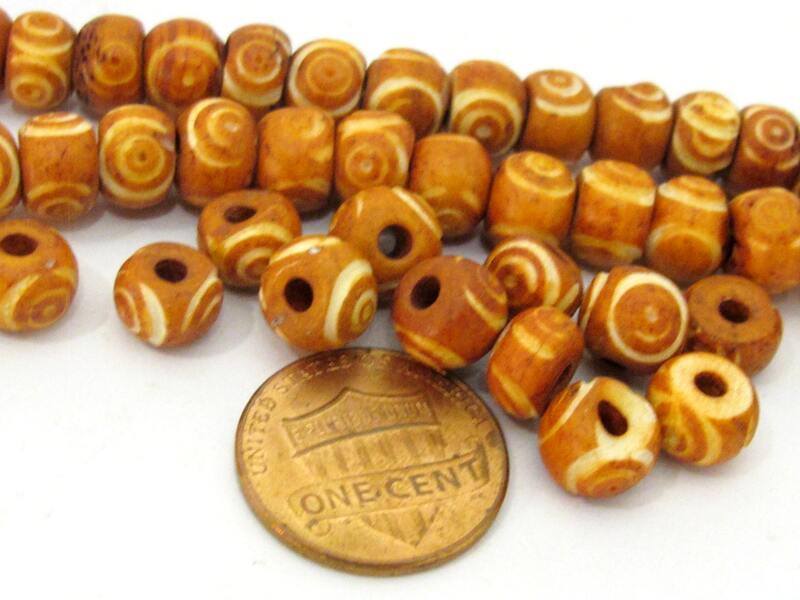 Bead Size : Approx 8 mm wide x 6 - 7 mm thick (hole to hole) . 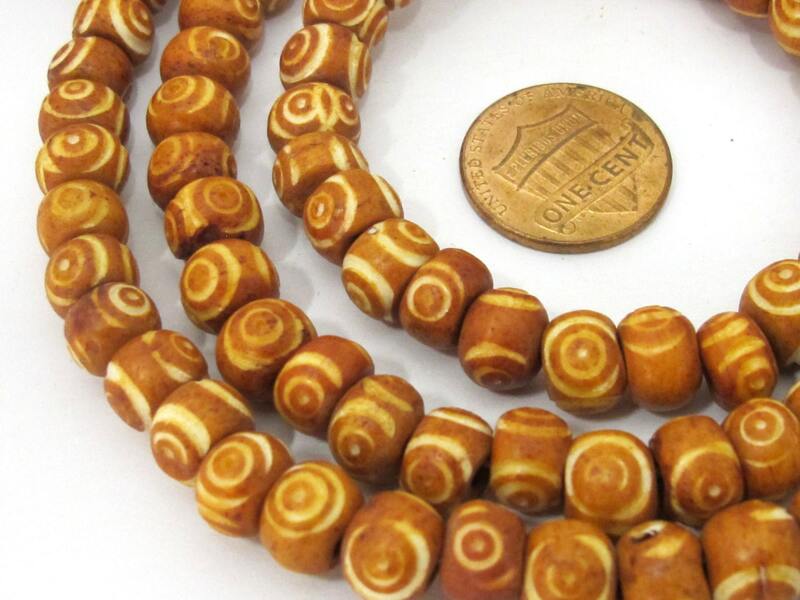 Since these beads are handmade from natural material each bead may vary slightly from the other.